There are some products that just accidentally become a part of our life. I had gone to Health and Glow to pick up makeup remover and I saw an ad for the new Maybelline Colorshow lipsticks. My first thought was, why has no blogger talked about its launch at all! I hadn't even seen anything on my Twitter feed. Then I got to know that it was being launched in Health and Glow first. That's so cool! 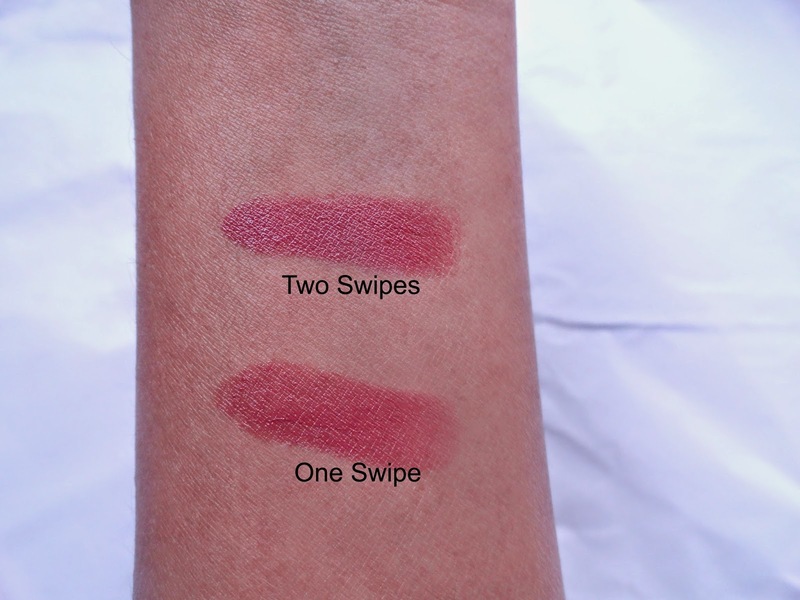 I swatched a few colours and finally settled on something very close to my comfort zone, a neutral colour. An every day shade. 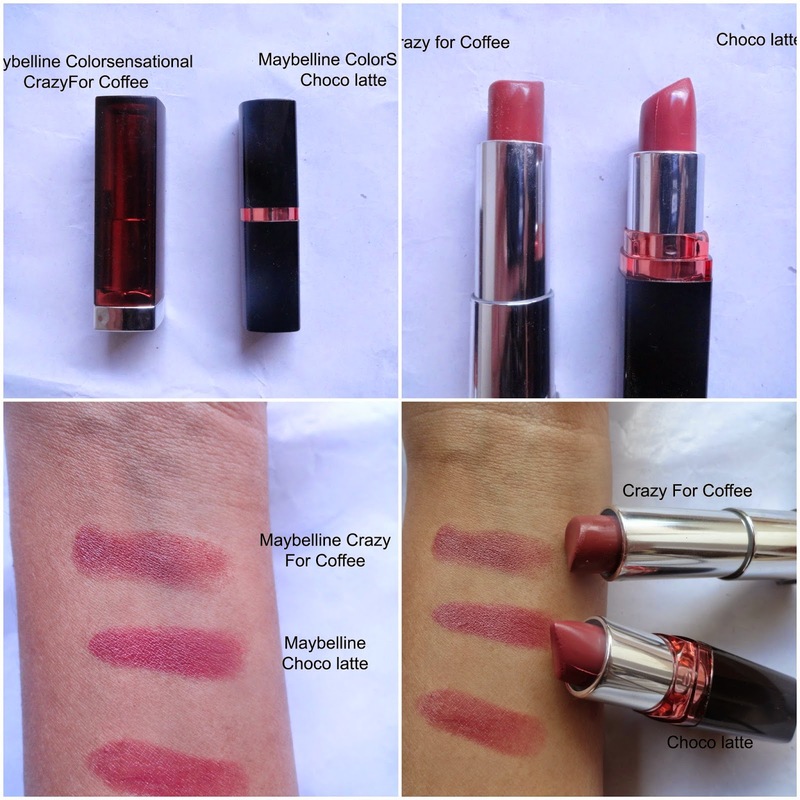 Something that I later realised was that it turned out to be very similar to the Maybelline Colorsensational Lipstick in Crazy For Coffee. It is a colour that I know I would reach out for more often than any other. 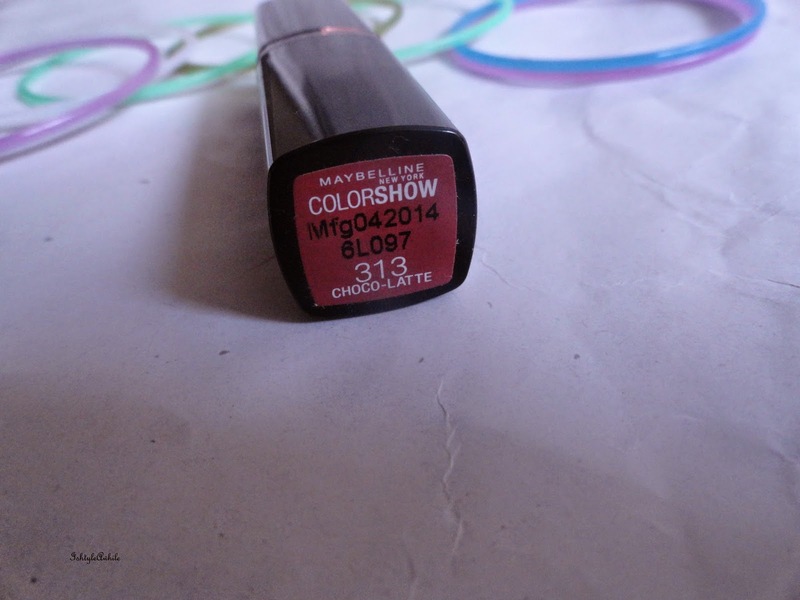 Maybelline Colorshow lipstick in Choco latte is pretty creamy and one swipe is enough to get great pigmentation. 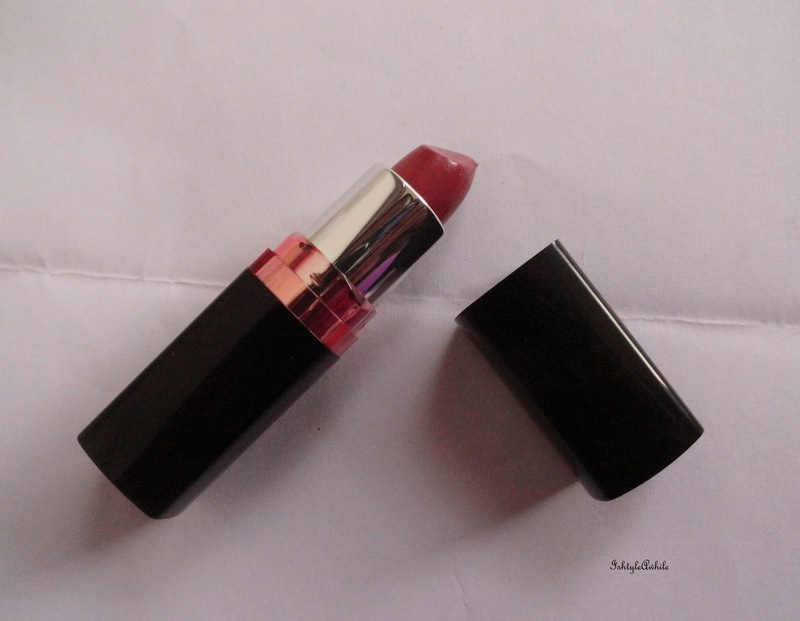 I LOVE this shade. It is prettier that Crazy for Coffee.The colour is a peachy brown but with more pink undertones. It does look pinky brown in some pictures. I like the way it just settles onto the lips. 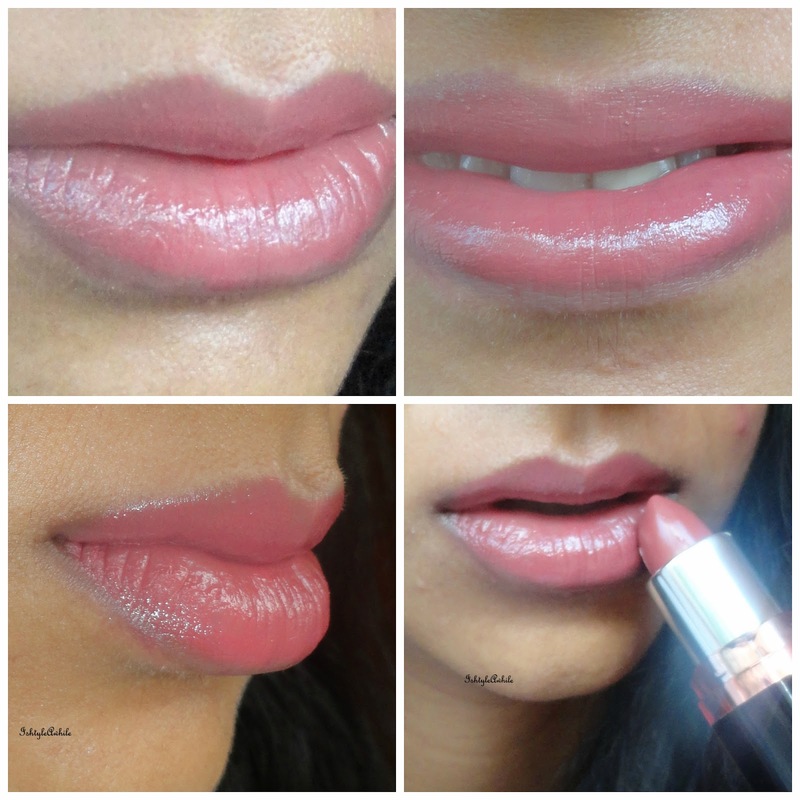 You can see the creaminess as soon as you apply it and after a bit it sort of looks more matte, but not a dry matte. 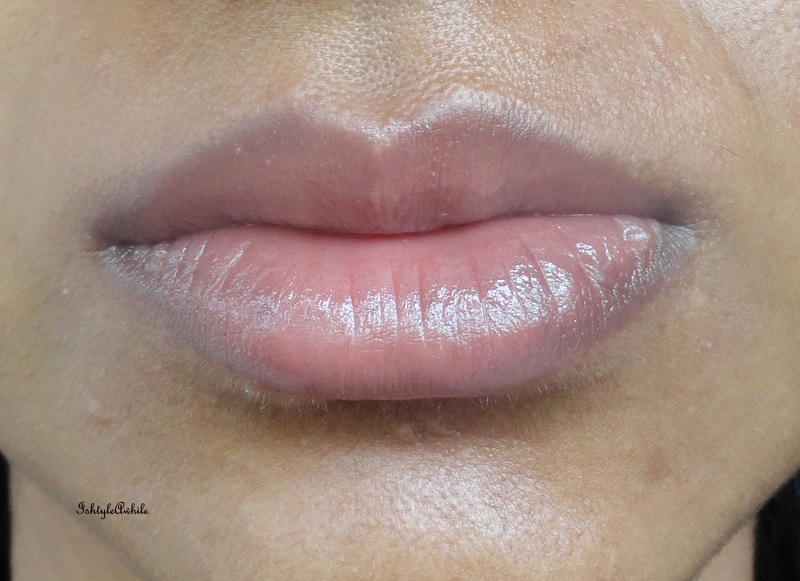 It doesn't accentuate the lines and I do always use a lip balm underneath but I am not the most regular with exfoliating my lips. 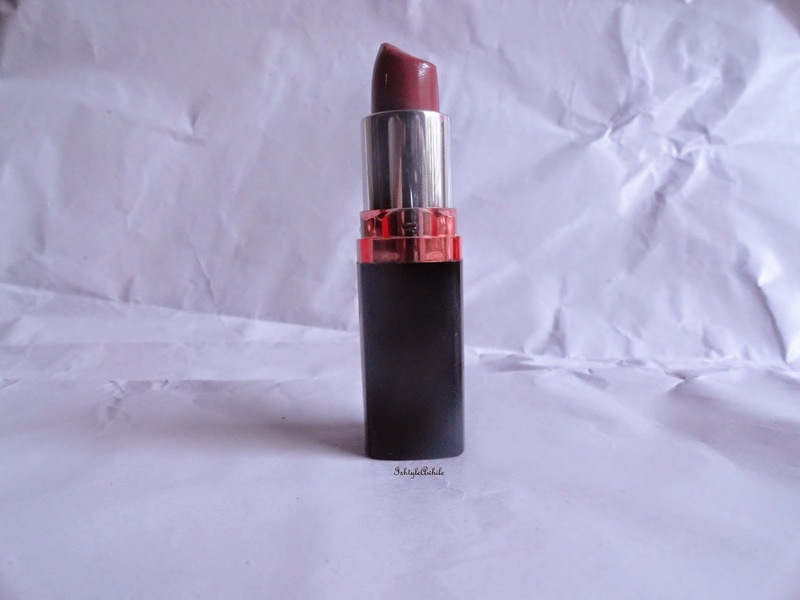 The lipstick itself feels soft on the lips and not sticky. It doesn't moisturize the lips nor does it dry them out. Its just there. If you know what I mean.. 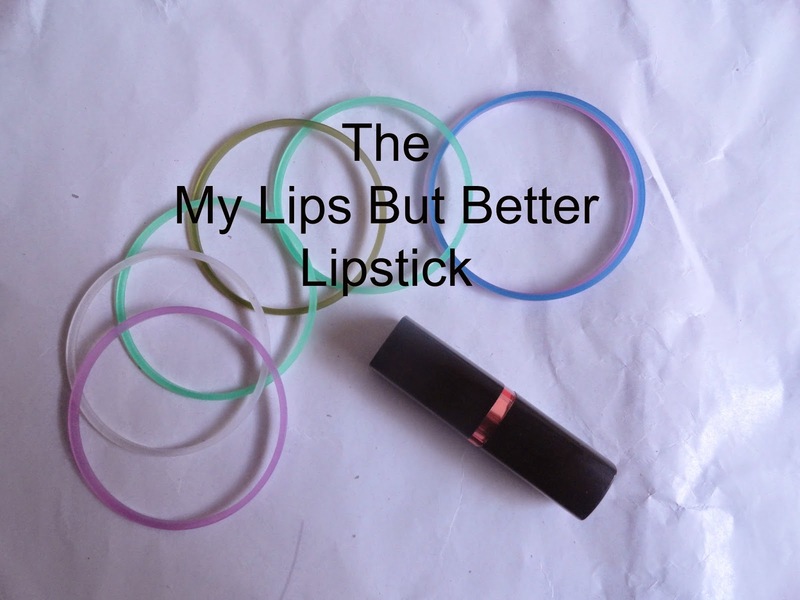 It lasts for about 3-4 hours but it fades away evenly and leaves no trace after a few hours. What I like is that it looks like a stain as it fades away. Definitely won't last for long nights out. I already did a few looks with this lipstick. Click here to see one of them. The rest haven't been posted yet. 1) Subscribe to my mailing list. Look to the right of the page and enter you email id there. 2) Comment below. Write "enter me", your name, and the email id with which you have subscribed. That's all. Its as simple as that. It is open only to Indian residents. 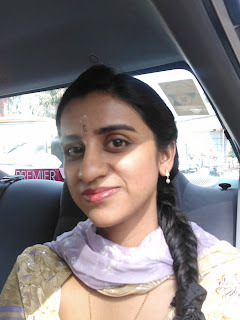 a Rafflecopter giveawayCONGRATS SINDHU!! Do contact me with your address so I can send the gift to you. 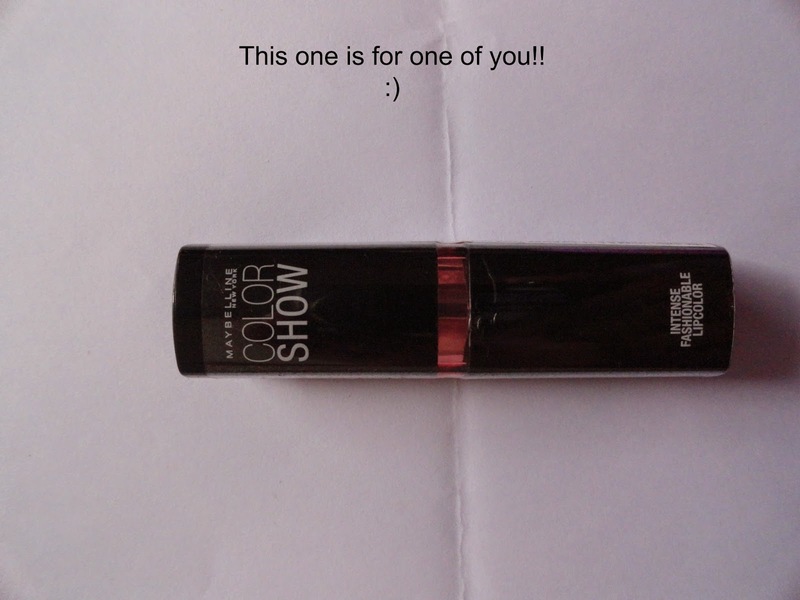 I really hope you will like the lipstick as much as I do.. All the best!! I just wanted to inform everyone else that some of the comments were on commentluv and I had already noted them down. So don't get confused if you don't see your comment here.